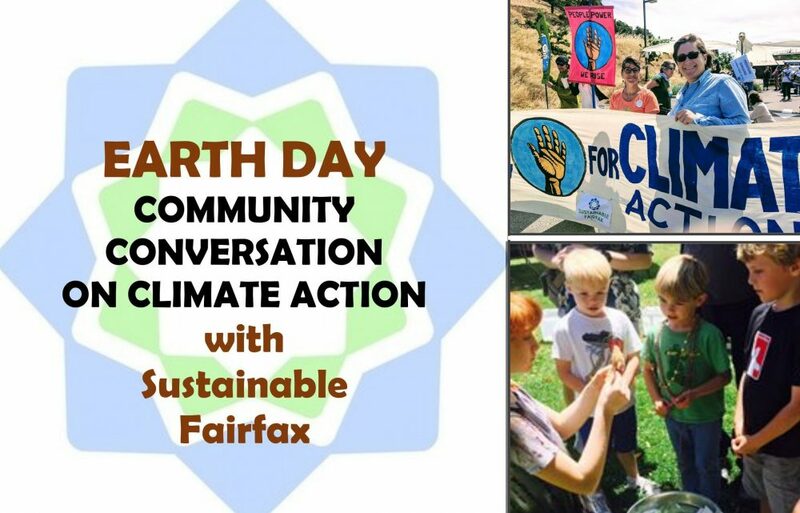 Please join a conversation with board members of Sustainable Fairfax, learn about our four primary volunteer “Hubs,” and discover exciting ways to get involved. This is your opportunity to take community-based action to minimize our environmental impact. The focus will be on our Zero Waste Program and the important paradigm shift taking place from disposable to REUSABLE! Bring your burning questions! This is an opportunity to get down and dirty about the truths behind the recycling crisis. Refreshments will be served at 6:45pm.